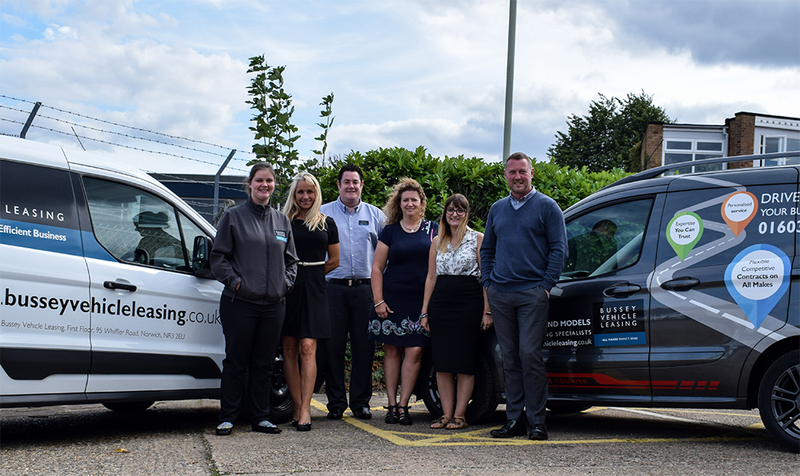 Home» Why Bussey Vehicle Leasing? Every customer is important to us. Whether running one vehicle or a fleet of one hundred vehicles you will be treated in the same way. That’s what makes us so different and why so many customers remain loyal to us. We offer the ultimate in car and commercial vehicle leasing arrangements, from total peace of mind packages to straight forward car leasing or contract hire. We remove all the time consuming and costly responsibilities of acquiring, financing, maintaining and disposing of your company vehicles. Allowing you to do what you do best, ‘run your business’. Our all inclusive cost car and commercial lease hire packages allow you to accurately budget for your motoring costs for up to five years and protect you from large unexpected bills that can dramatically affect your cash flow. Monthly vehicle rentals are allowable against tax as a revenue expense (subject to current government guidelines). Vehicle contract hire remains the only off-balance sheet funding method. You can choose any make or model of car or commercial, and the vehicle will be supplied exactly to your choice of specification. Commercial vehicles can be supplied with any kind of bodywork and modified to fit exactly your needs. National support allows your vehicles to be maintained at any franchised garage as well as at the major tyre and exhaust centres across the UK. Replacement vehicles keep your staff mobile if their lease hire vehicle is off the road for what ever reason (Full-Maintenance agreement only).